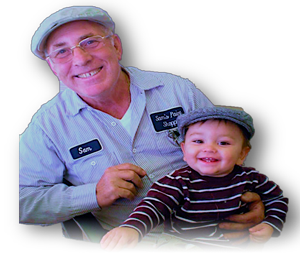 Sam's Paint Shoppe's number one goal is your satisfaction. 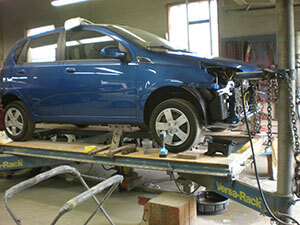 We provide high-quality collision repairs for domestic and foreign vehicles. Everyone at Sam's Paint Shoppe is willing to do his best to make sure that when it comes to us for service, your car leaves in top condition. Each of our technicians is fully trained and certified. We deliver prompt service and quality repairs you can trust. Call us today at (586) 781-5111. 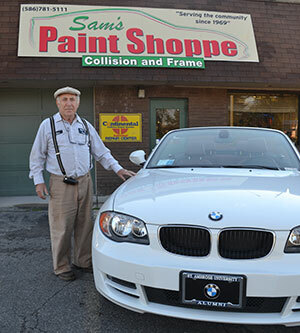 Since 1969, Sam's Paint Shoppe has been providing the metro-Detroit area with honest and professional collision repair. 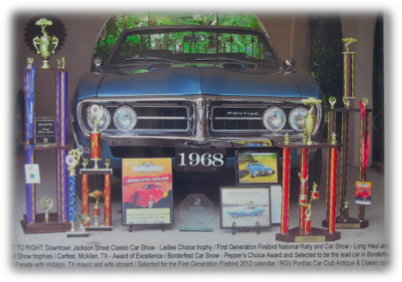 As a family owned and operated business, we strive to make your repair go smoothly and your experience as convenient as possible. Our highly trained and certified body and paint technicians make sure the appearance of your vehicle looks great and is safe to drive for many miles to come.